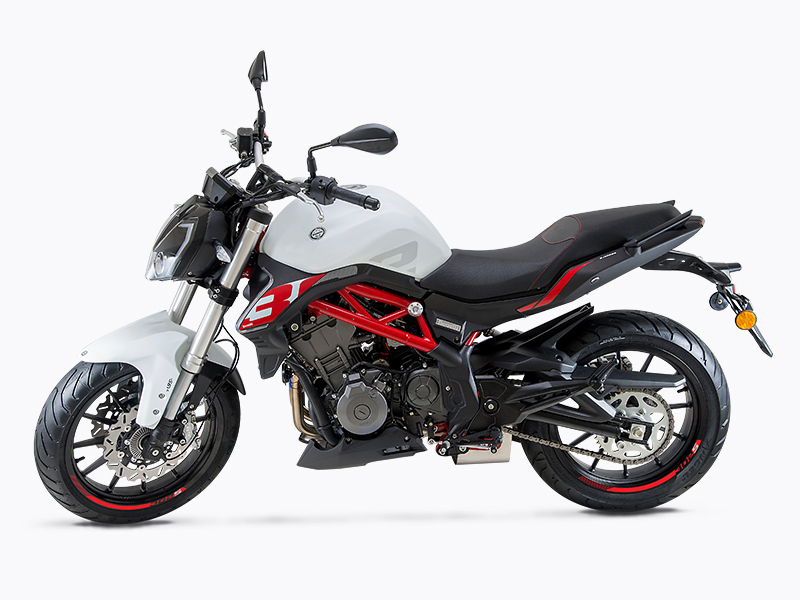 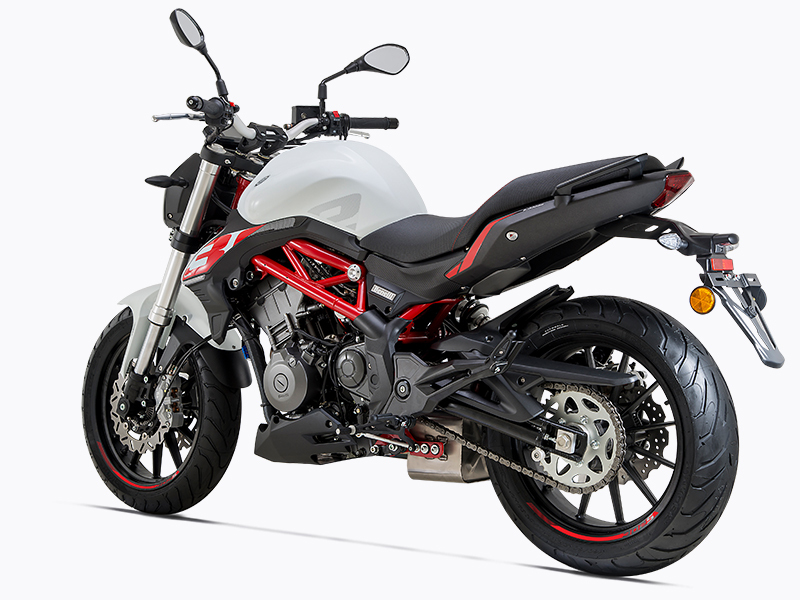 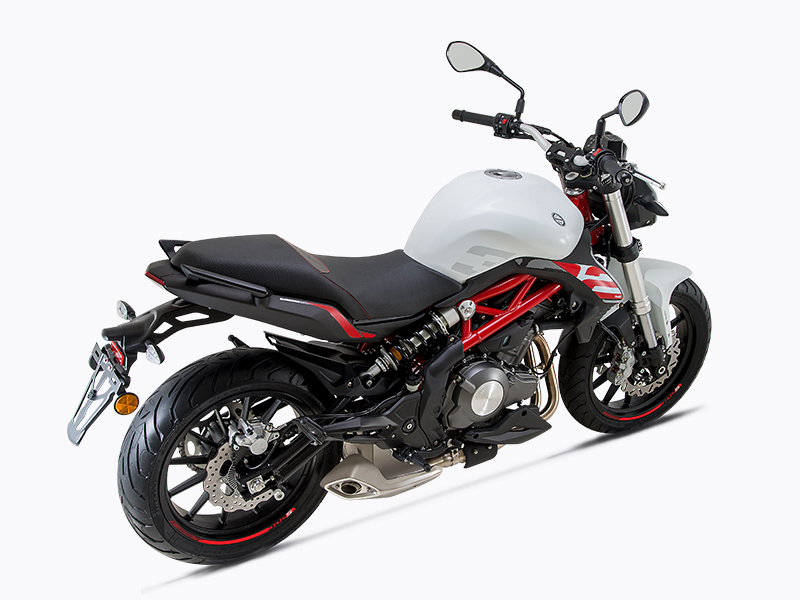 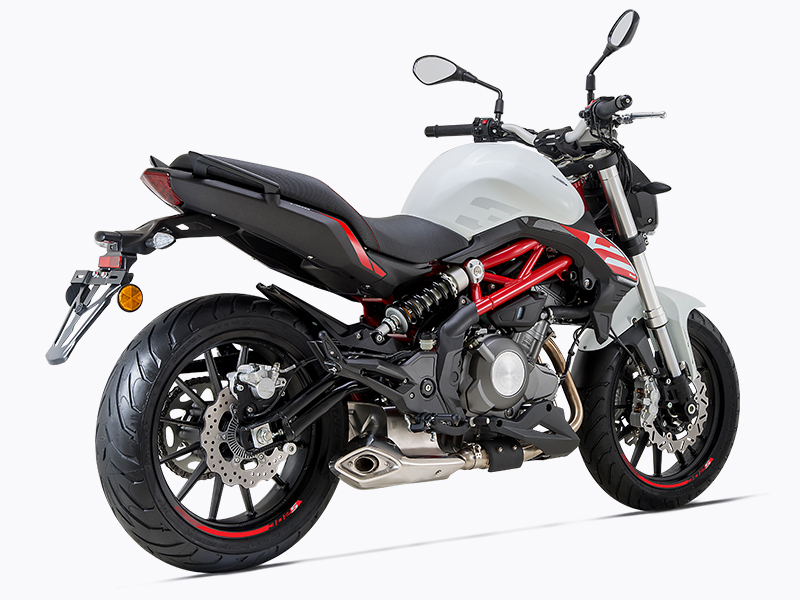 The all-new 2019 Benelli TNT 302S hits the pavement offering a remarkable combination of capabilities and value that is simply unmatched in the marketplace. 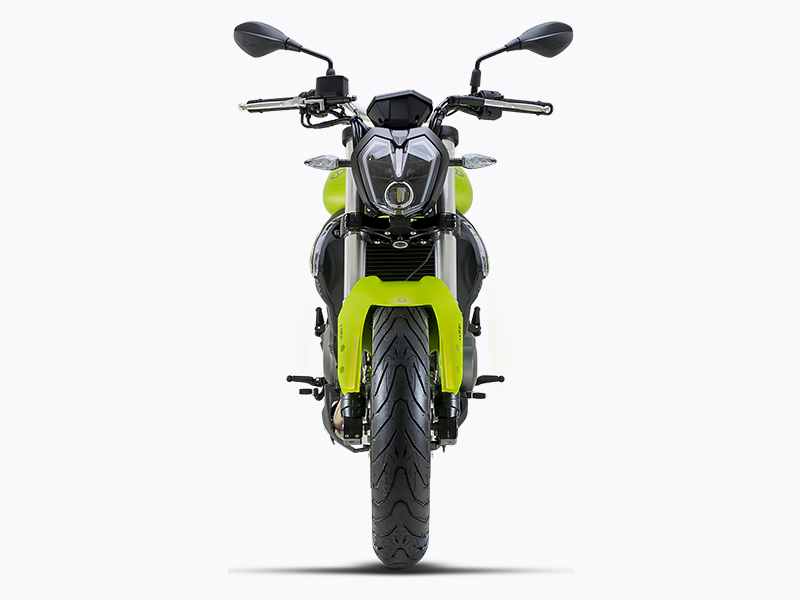 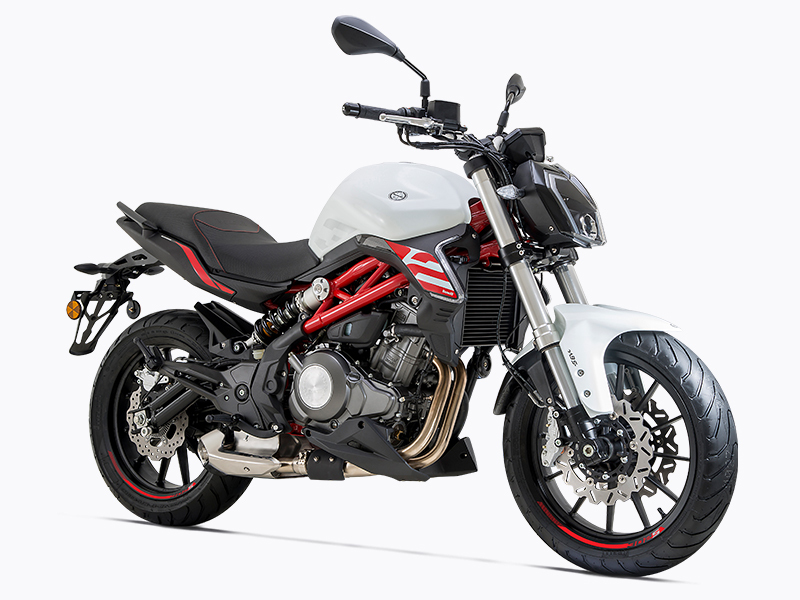 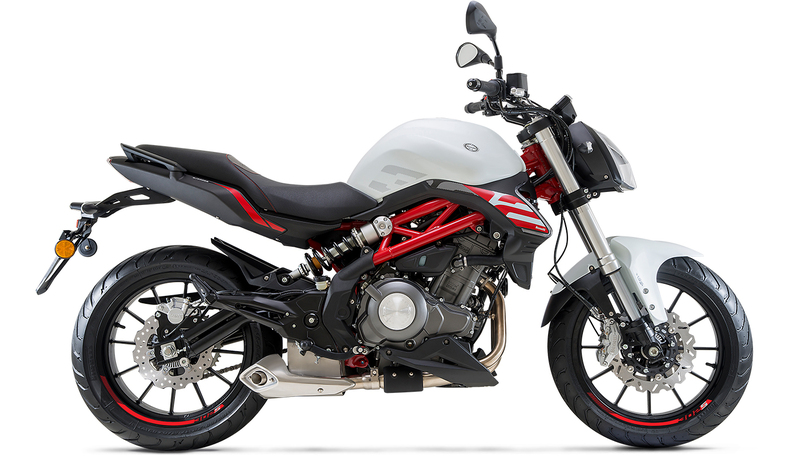 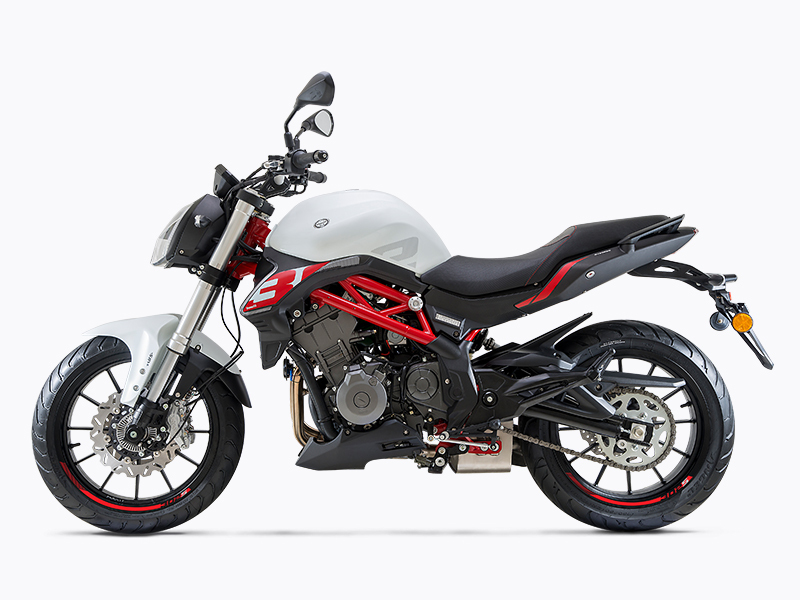 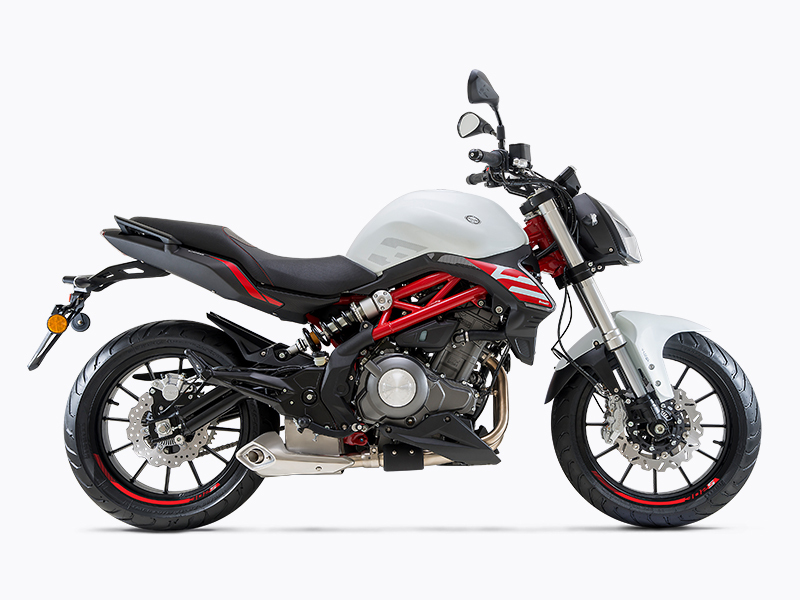 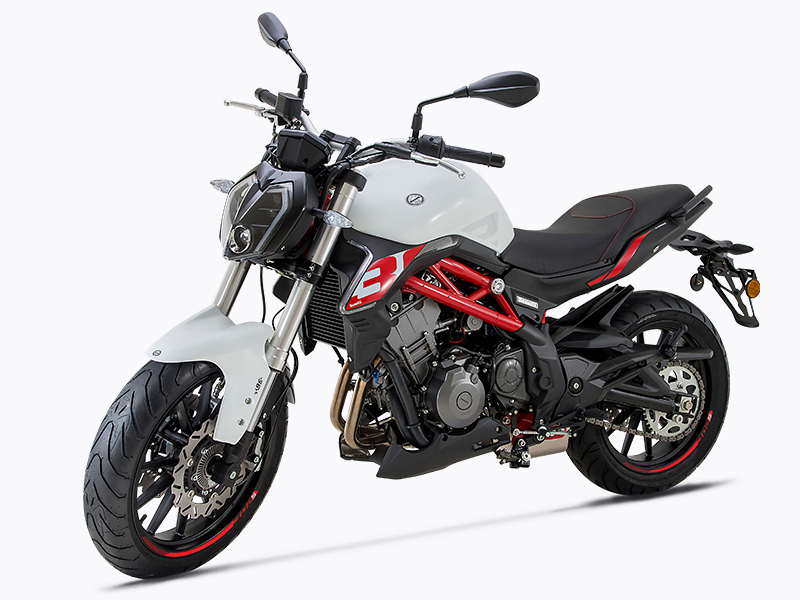 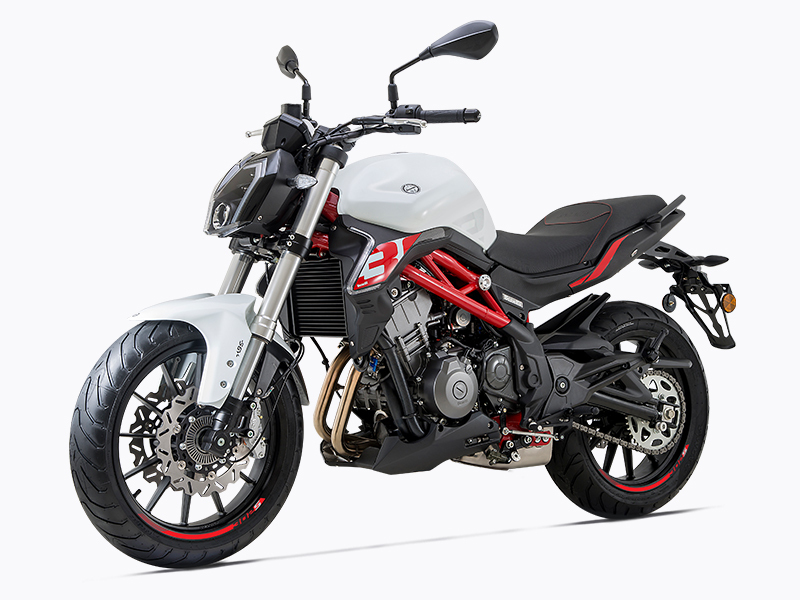 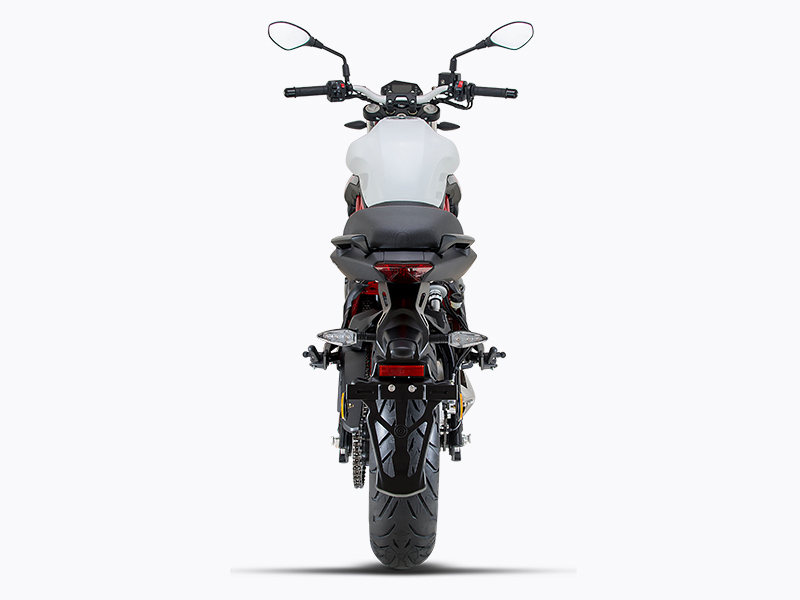 From its high-compression ratio parallel twin engine, to its advanced, race-inspired front and rear suspension, to the functional-and-beautiful steel trellis frame befitting of its proud Italian heritage, the TNT 302S is as technologically impressive as it is aesthetically arresting. 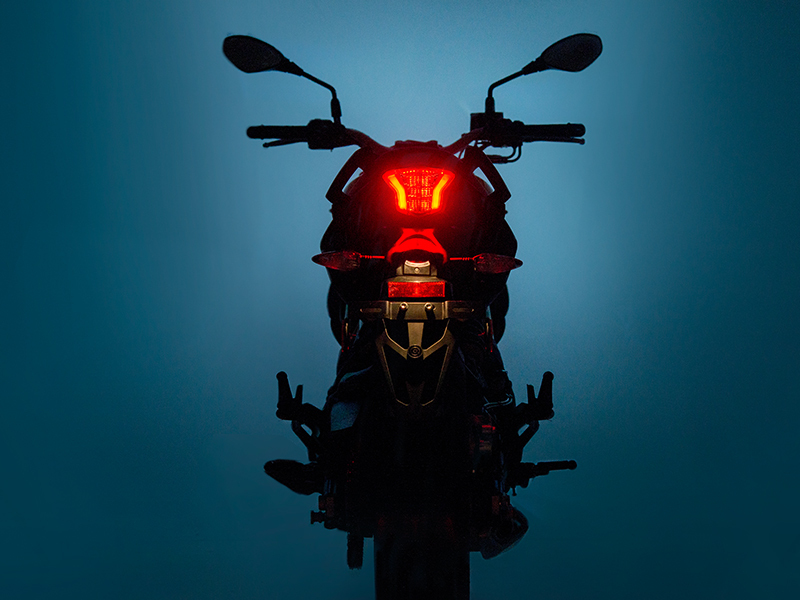 The TNT 302’s completely redesigned and upgraded headlight utilizes the latest technology. 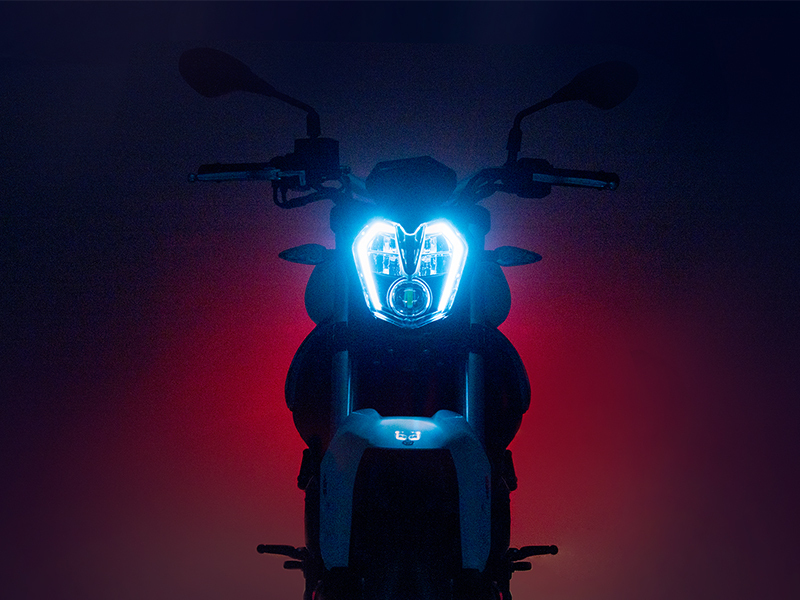 Now LED, fully transparent, larger in proportion, and with an angular and more detailed design, the new headlight represents both a technological and stylistic step forward compared to its predecessor. 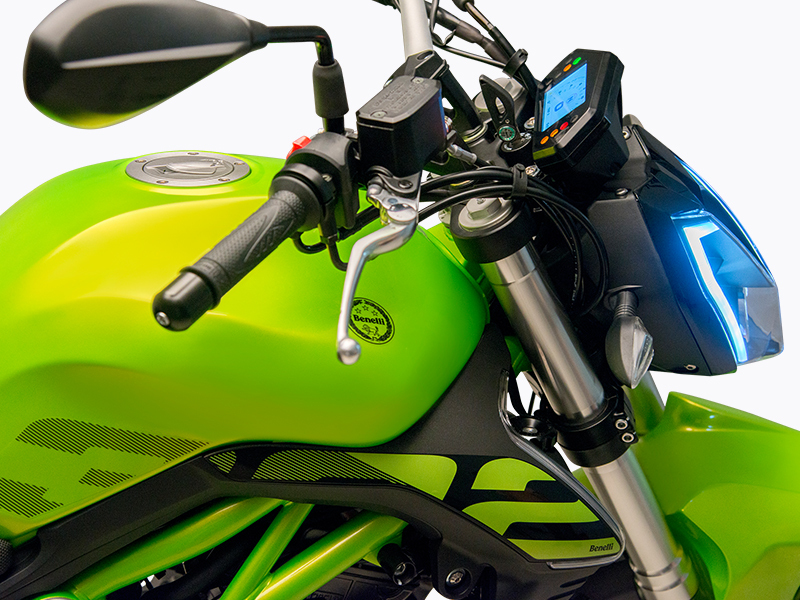 The fully LCD digital display has upgraded functionality and a free-spirited design. 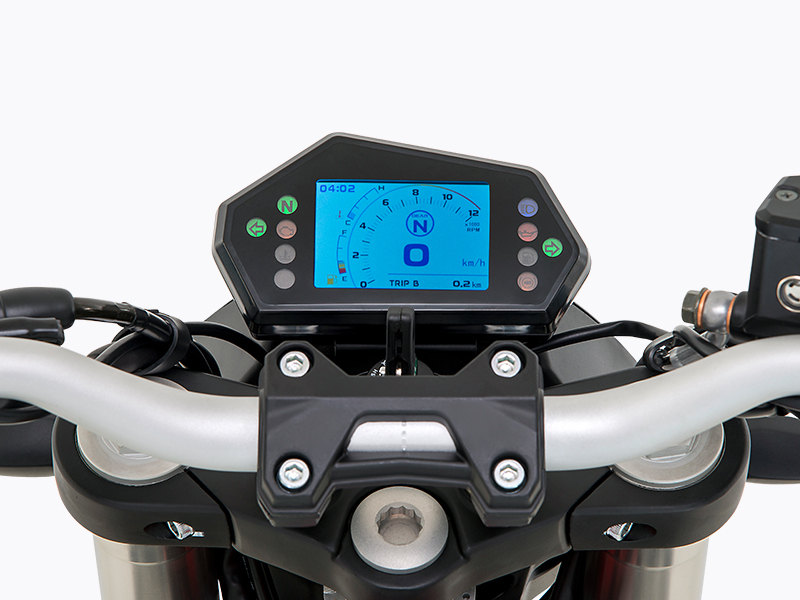 Easier to read than the semi-liquid crystal, semi-mechanical design of the TNT 300, it also includes several new functions, including a mileage display that freely switches from mile to kilometer, gear display, and time display, allowing for smarter commuting. 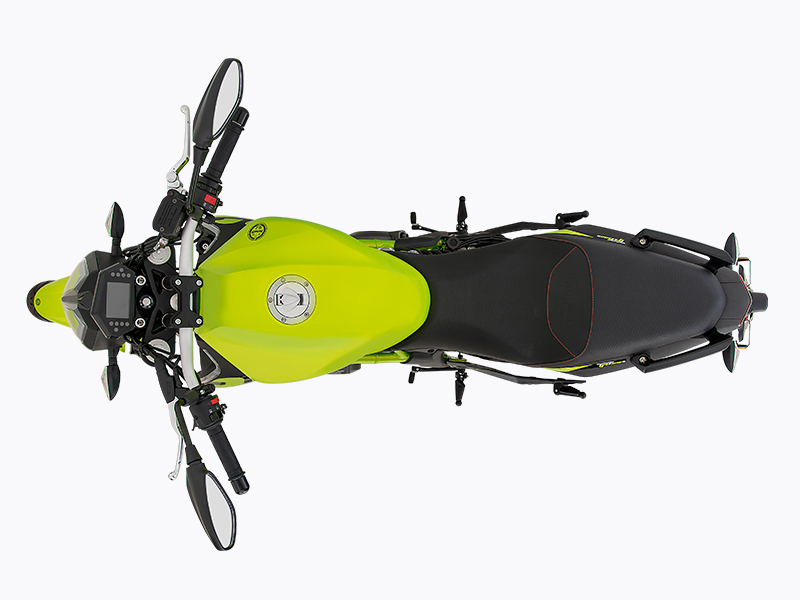 The TNT 302S has the ability to decelerate as well as it accelerates, thanks to the stopping power and control provided by its dual disc brakes. 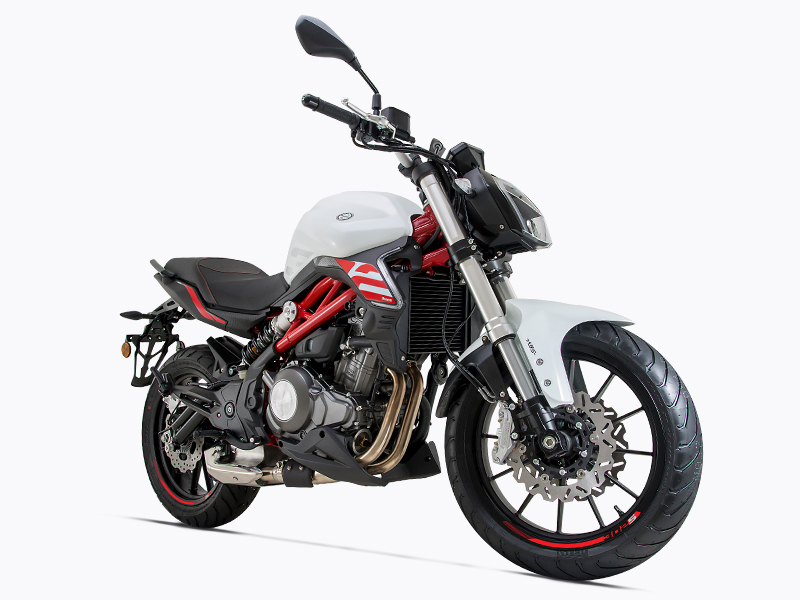 The TNT 302S features ABS, floating wavy front rotors, braided stainless steel brake lines, and dual, four-piston-per, calipers. 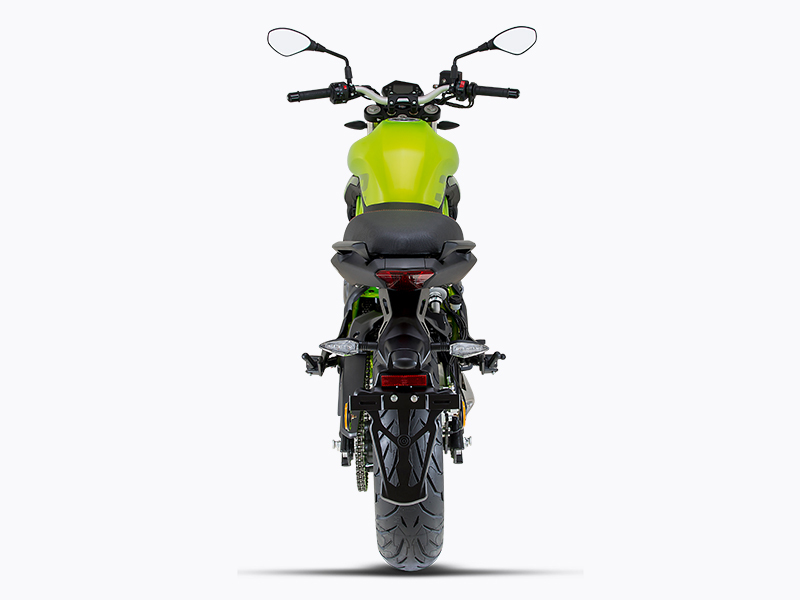 No other bike in its class can offer all of these features or provide the same unparalleled feel and control. 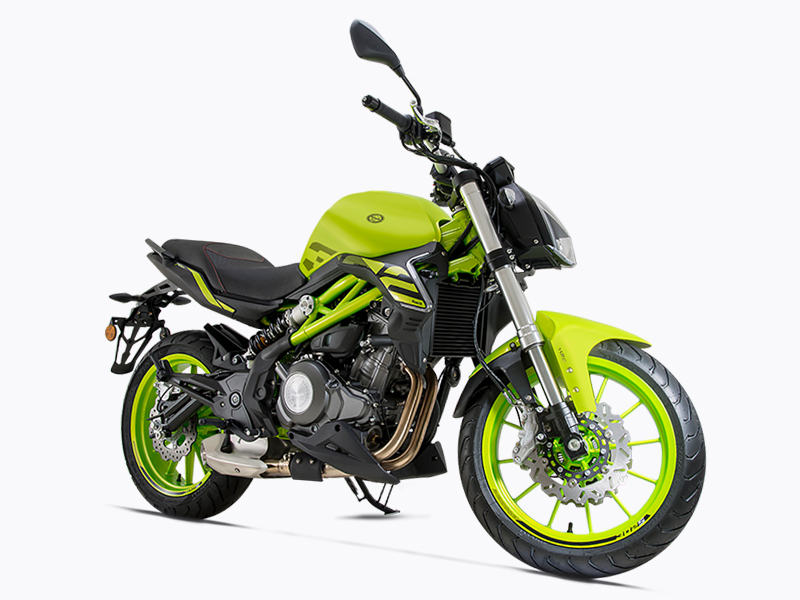 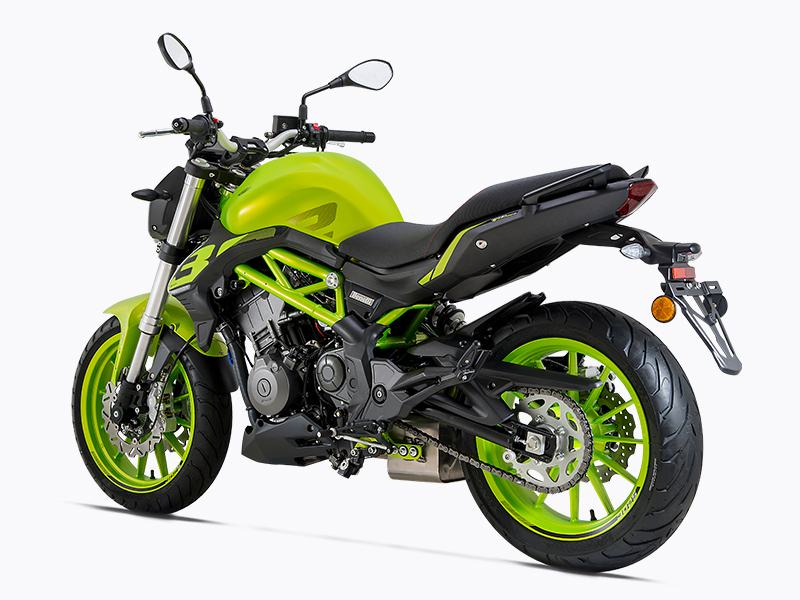 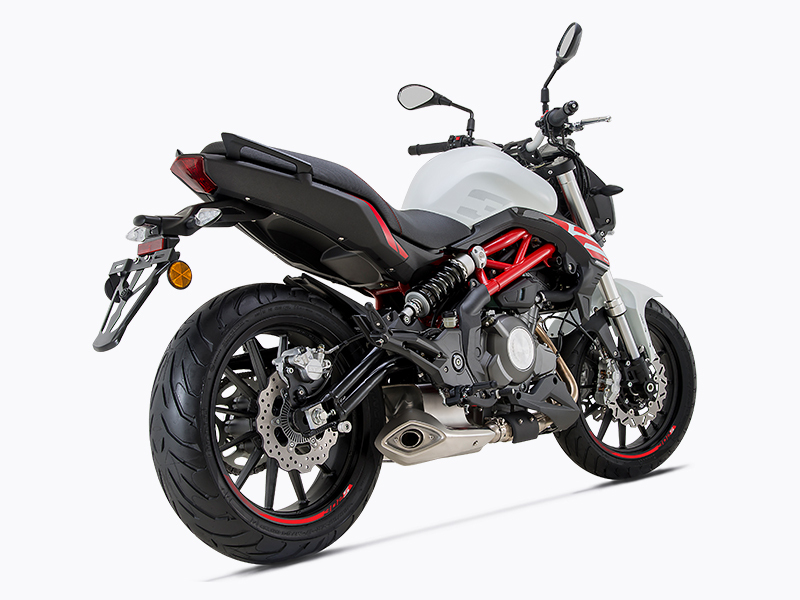 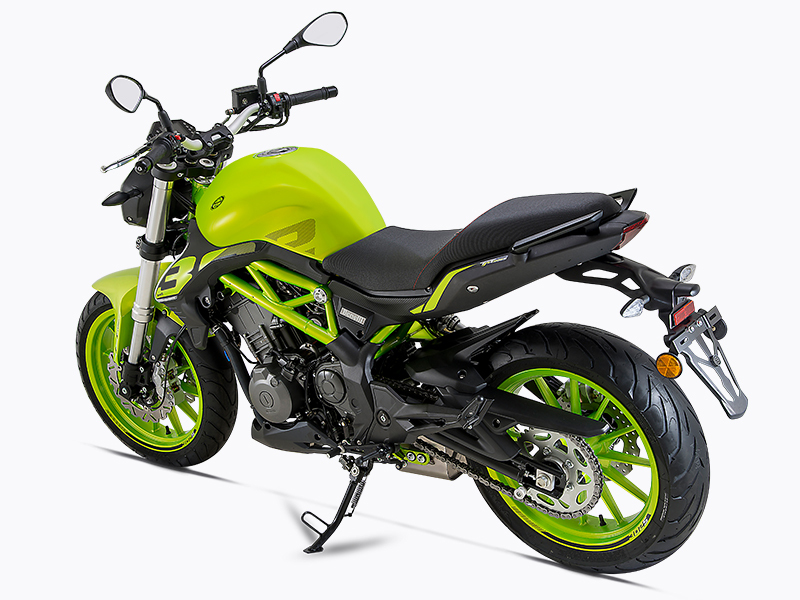 The TNT 302S gets its punching power from a high-revving 300cc eight-valve, four-stroke parallel twin engine, featuring electronic fuel injection (EFI) a dual overhead camshaft (DOHC), and TLI injection. 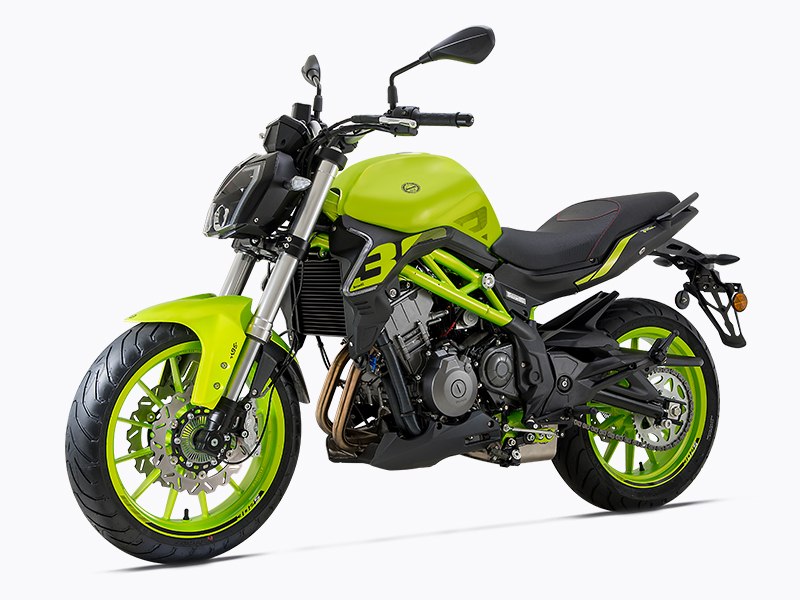 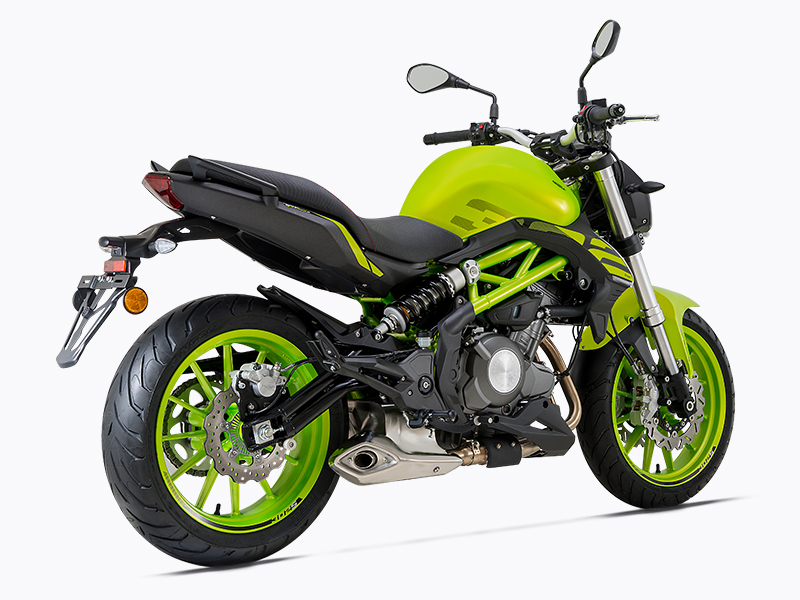 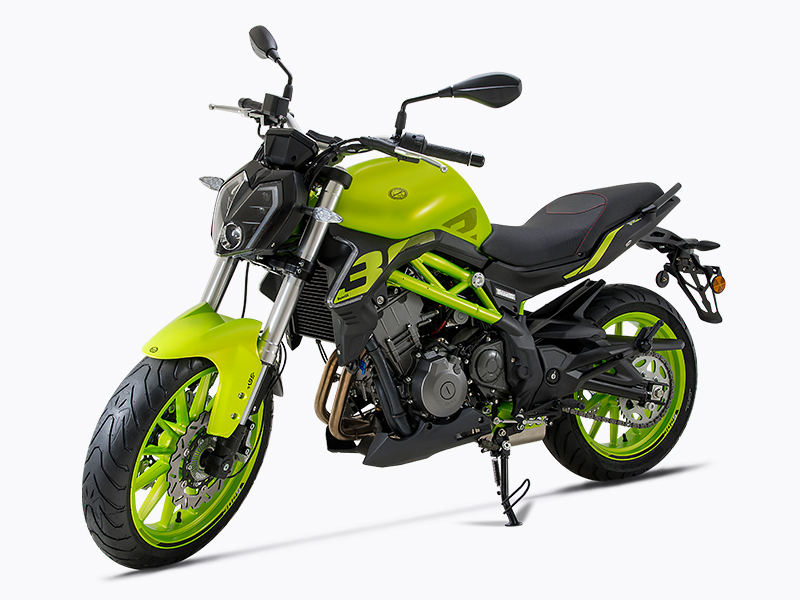 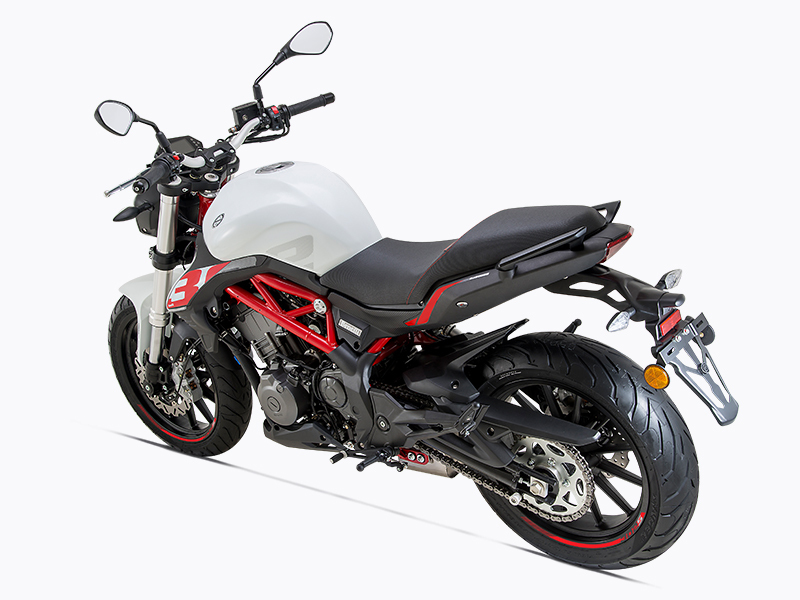 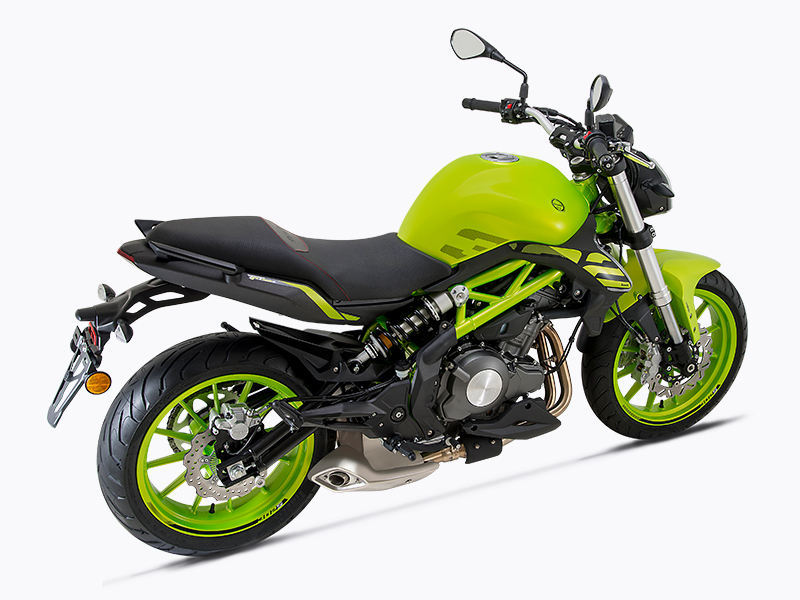 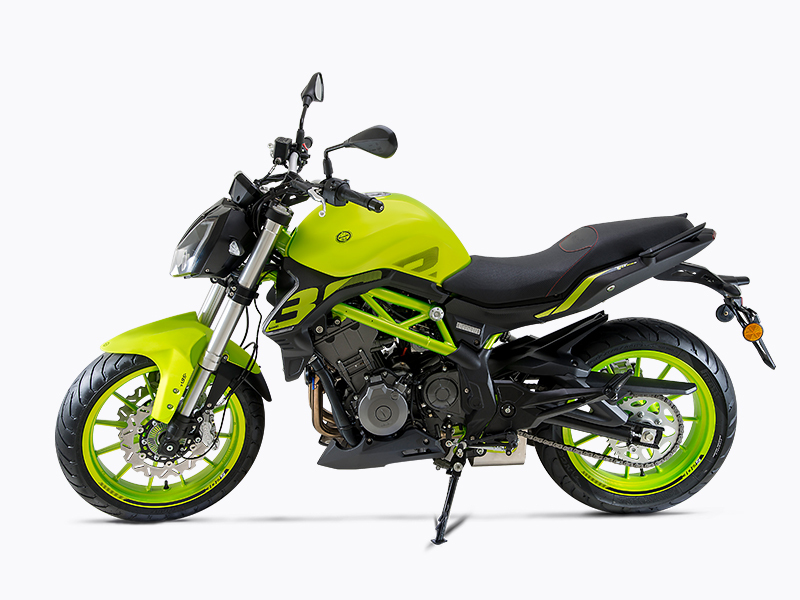 This streetfighter cranks out 38 horsepower at 11,500 rpm with a high 12:1 compression ratio. 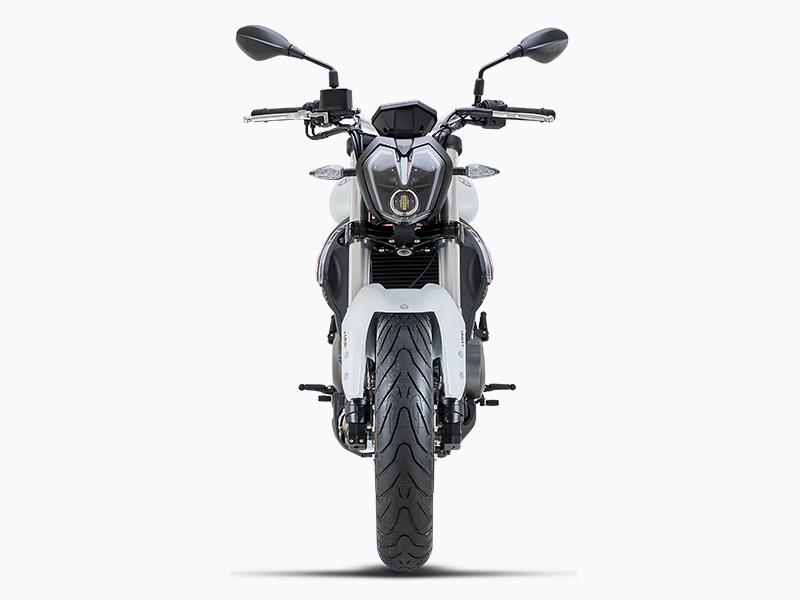 With more than 125-horsepower-per-liter on tap, the deceptively simple and clever parallel twin design provides smooth, torquey power in a lightweight package with studio-worthy acoustics.